Perhaps there were some warning signs about used car marketplace Beepi, well before the company abruptly shut down last week after a failed merger. It seems that Beepi once lost nearly $30,000 on a single car, according to research done by rival (and still active) startup Carlypso. 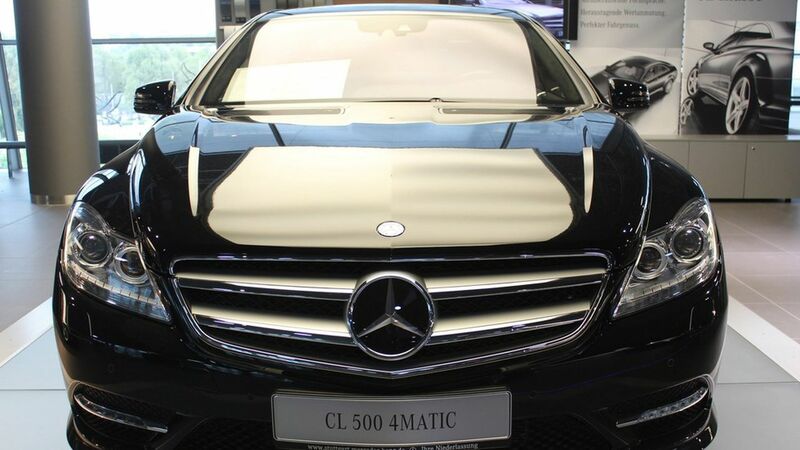 The deal: Beepi apparently purchased a black 2012 Mercedes-Benz CL550 in February 2014 for $78,076. It sold the car more than 540 days later in August 2015 for $48,500—taking a $29,576 loss. How did this happen? Beepi guaranteed that it would purchase any cars that didn't sell within 30 days after listing, which is how it ended up with the pricey Mercedes to begin with. Carlypso's theory is that Beepi ended up in this mess from a combination of questionable market data and not moving fast enough to adjust the car's price as it was depreciating. More than this one: Axios had heard from one industry source that up to one-third of the Beepi's cars were sold at a loss, although that may have improved in its final months of operation.